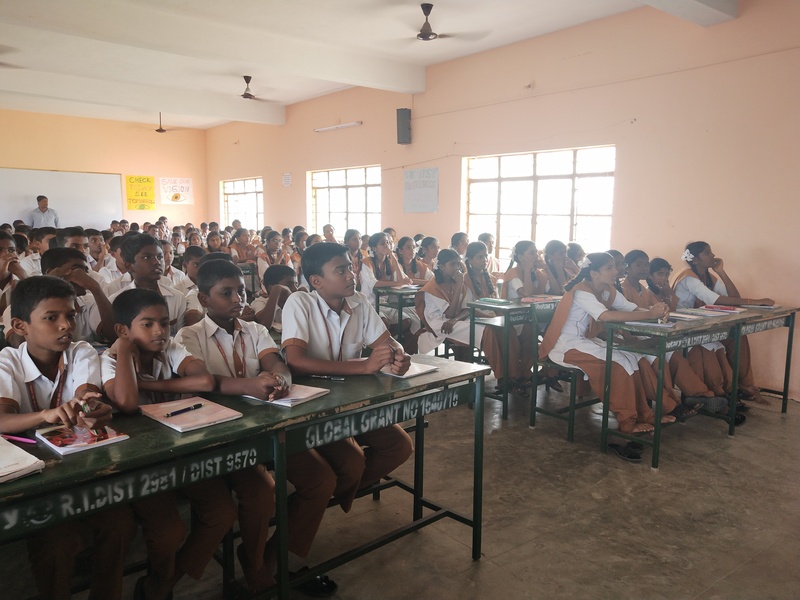 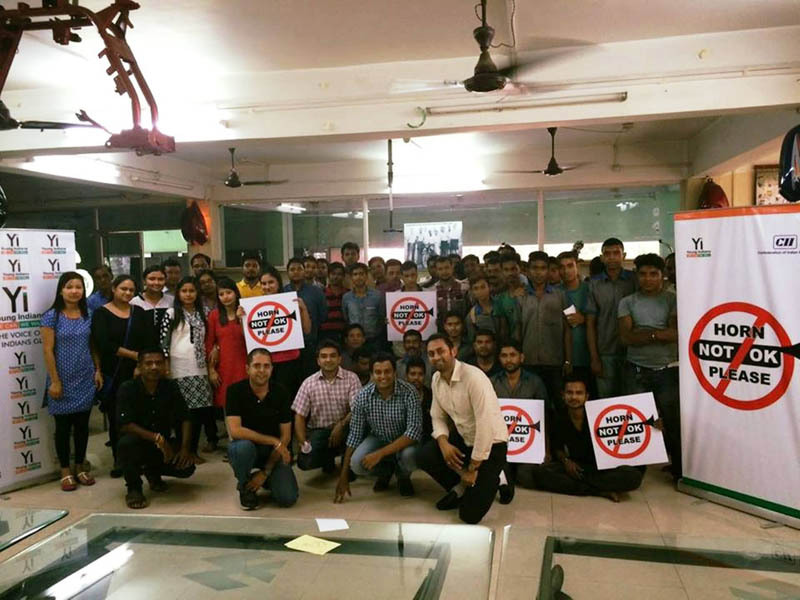 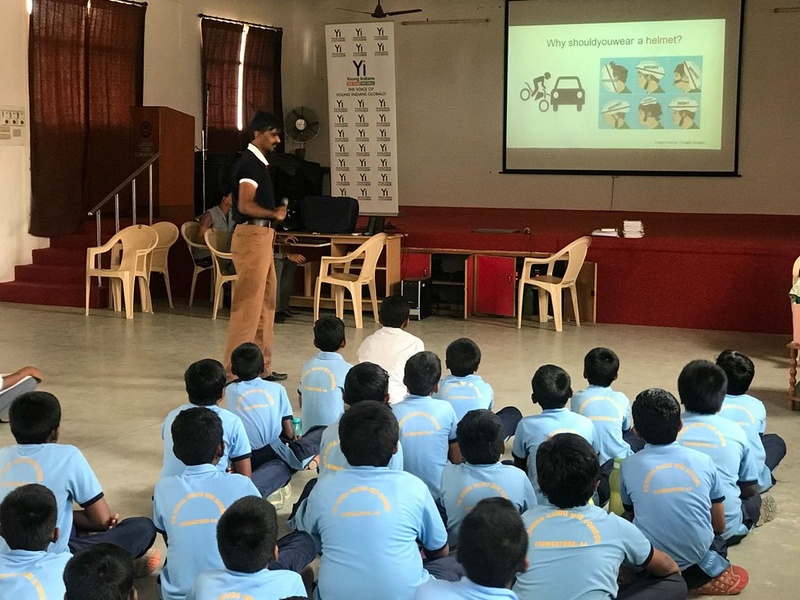 "Horn Not OK Please" (HNOP) is an initiative by Yi to invite attention to the problem of various forms of noise pollution and to suggest ways to minimize it. 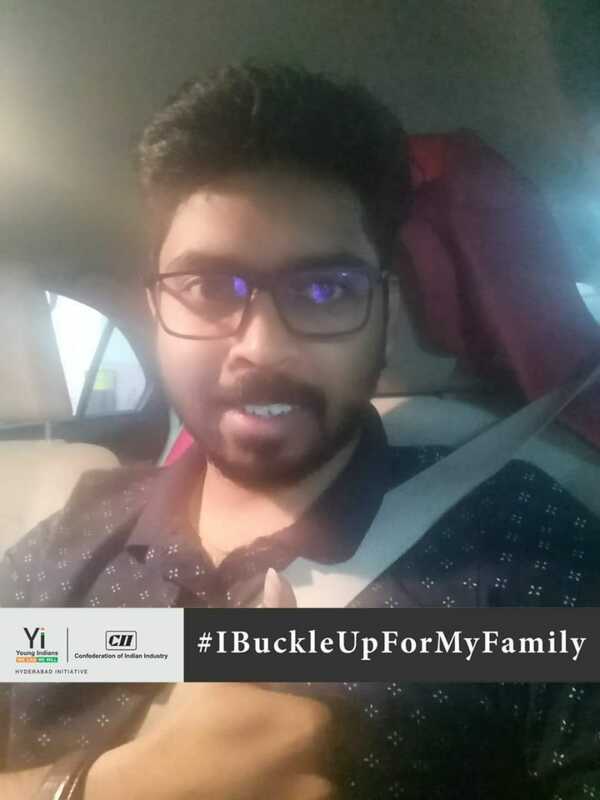 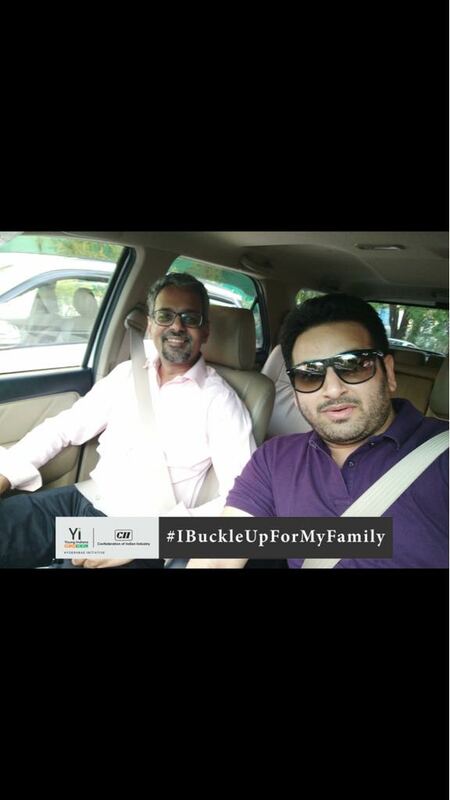 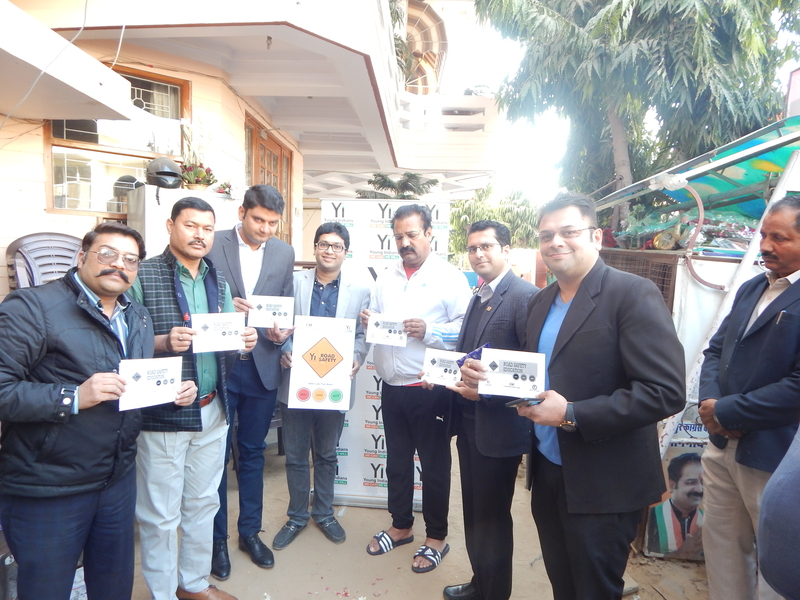 Towards this cause, the HNOP campaign was initiated by Yi with the sole aim to reduce noise pollution especially in cities, giving the message to use vehicular honks only when necessary. 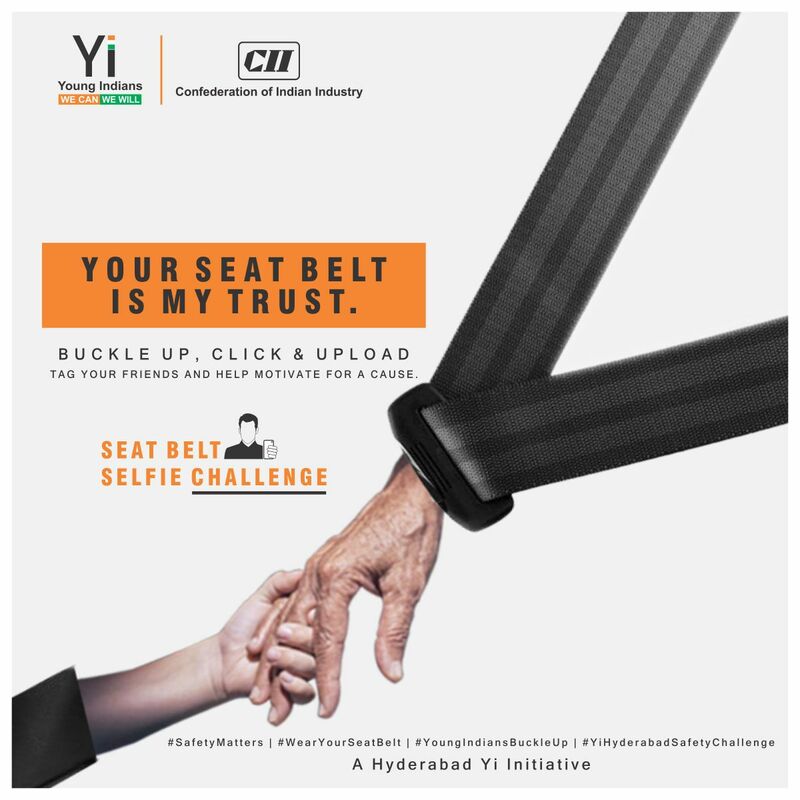 This project has successfully completed 4 years across the cities in which Yi has presence today. 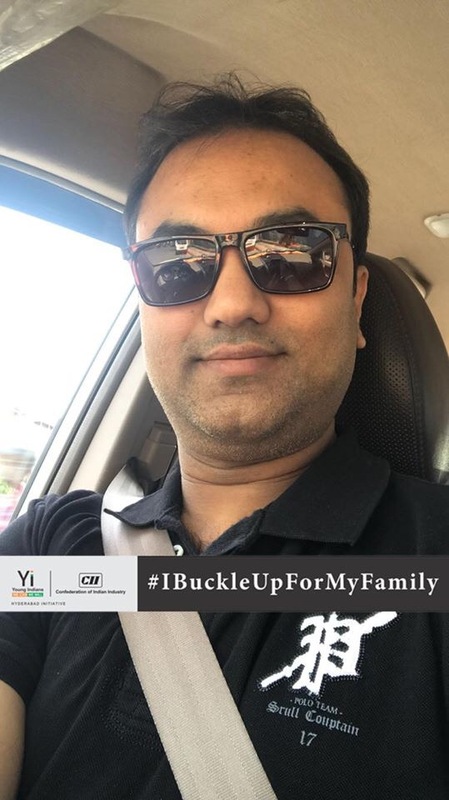 The impact of this campaign has reached out close to 15 million people through awareness sessions, campaigns, distribution of stickers, discussions and road trips. 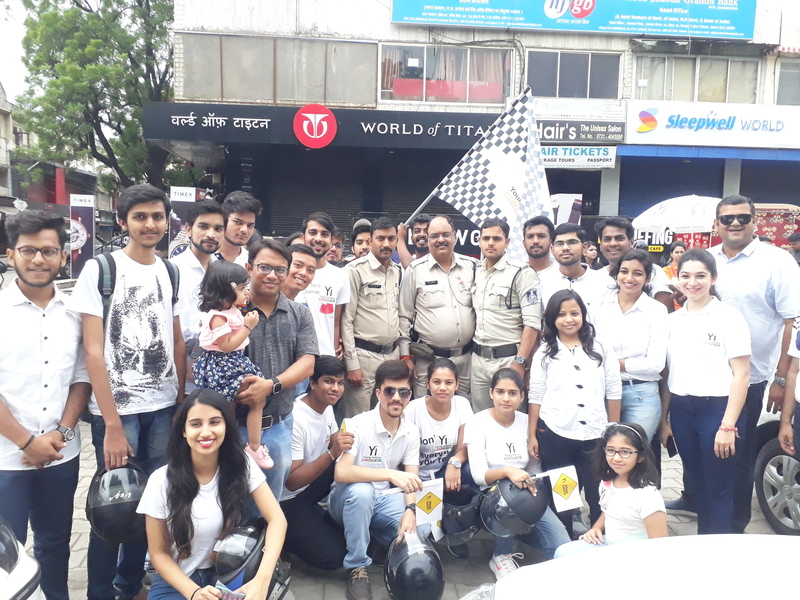 Yi Indore chapter organized a "Mute Drive Rally" in association with Indore Traffic Department and Harley Davidson club on 02 September 2018 at Indore. 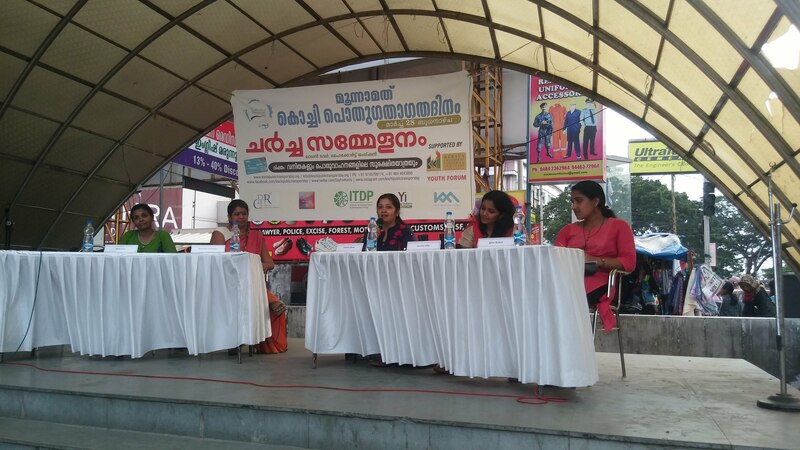 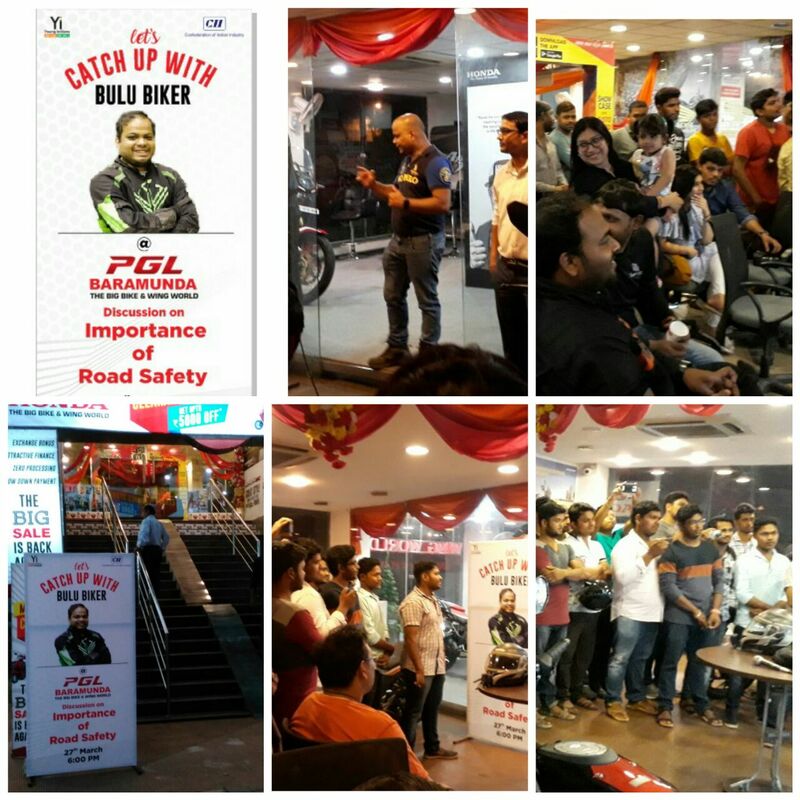 The riders did not honked throughout the rally & supported the "Mute Drive Challege". 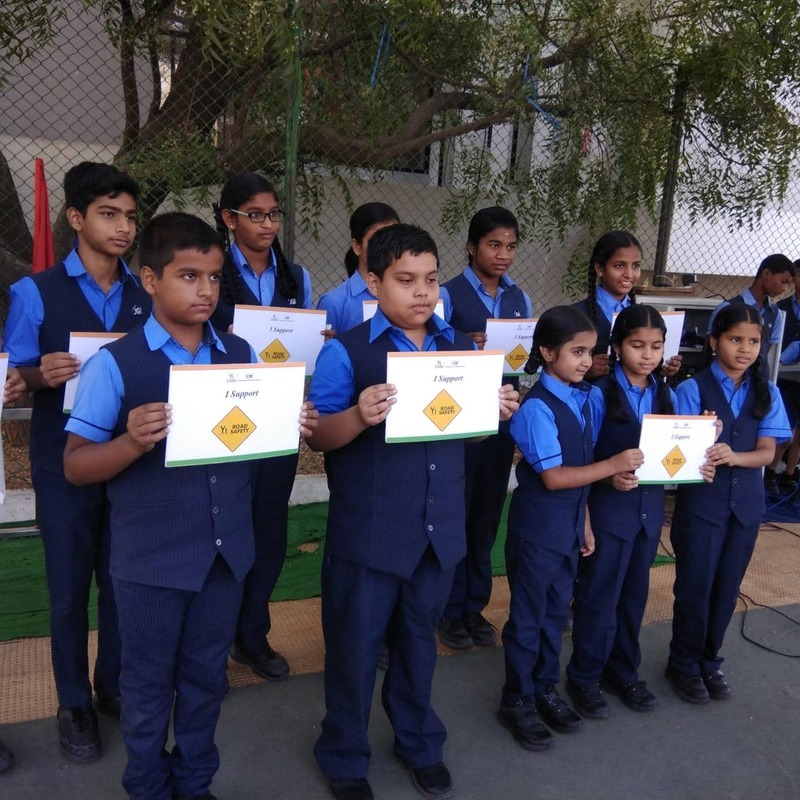 The objective was to create awareness about the incresing noise p[ollution in the city and encourage people to support Yi's "Horn Not Ok Please" Campaign. 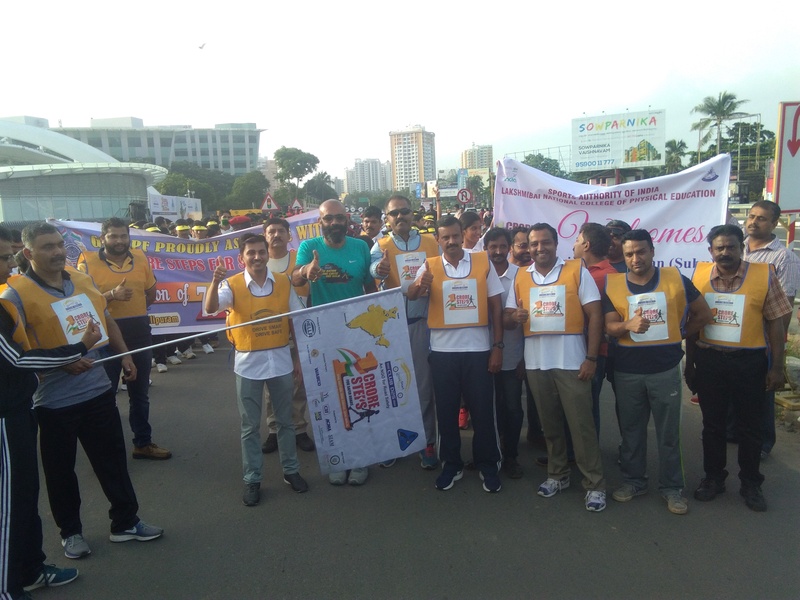 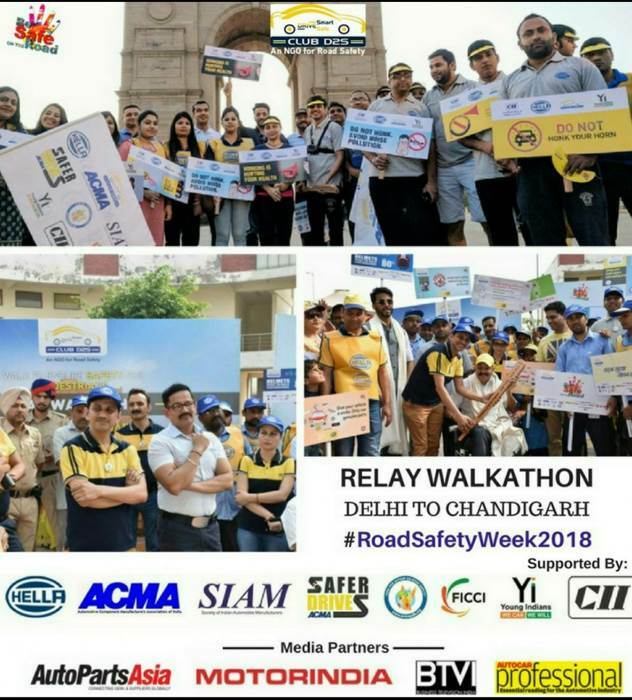 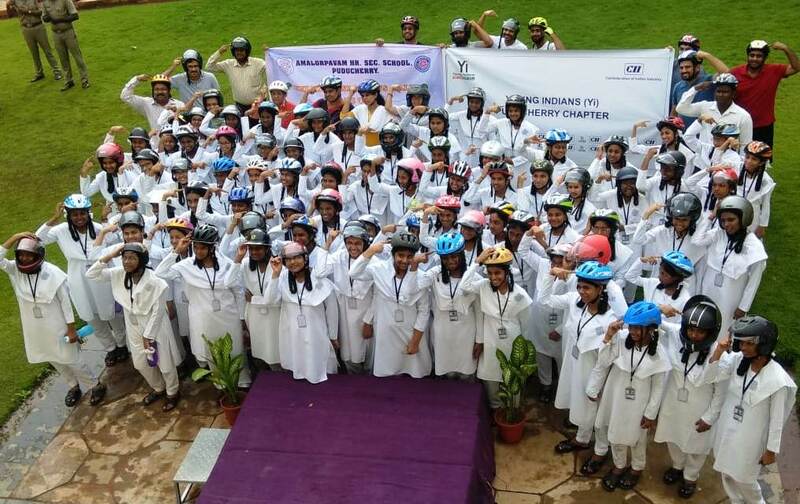 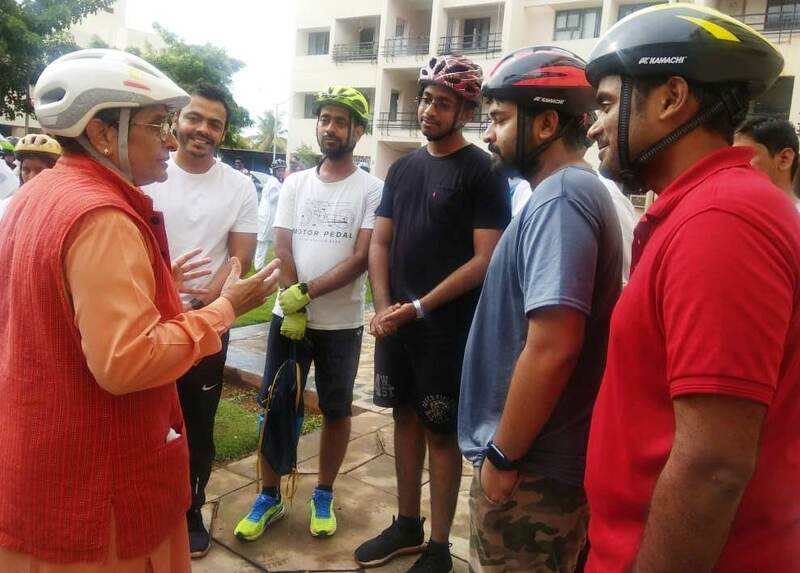 More than 50 people including Yi members, members of Harley Davidson club, students from Yi Indore Yuva Colleges and citizens of Indore, participated in the rally together to create the awareness for the cause. 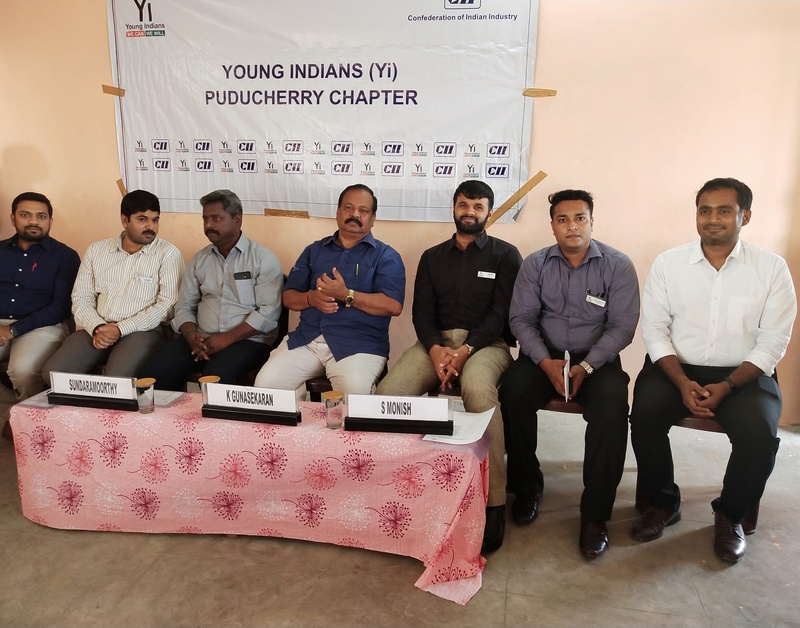 Mr Subu who initiated his walk from Kanyakumari on 28-07-2018 was received at Trivandrum on 29-07-2018 morning by Yi Trivandrum and accompanied his walk from Infosys campus to Technopark Campus Kazhakootam, Yi Trivandrum members encouraged Mr Subu's intention to spread the message of road safety to Nation by walking from Kanyakumari to Kashmir.